Watch: When Chile National Anthem was played for Uruguay at Copa America 2016: It is a shocking and awkward moment for the nation, Uruguay. Whereas the Copa America Organisers were looking on a red-faced after playing a wrong national anthem for the country Uruguay on Sunday before the Match against Mexico in Arizona. The players of Uruguay was lined up on the group for their anthem, “Orientales, la Patria o la Tumba”. 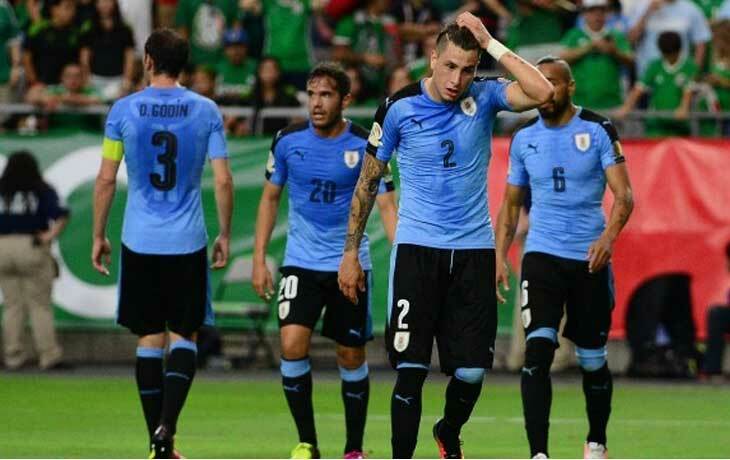 Were most of the players of Uruguay feels as an expressionless at the first before their poker faces gave way to some looks of bemusement.